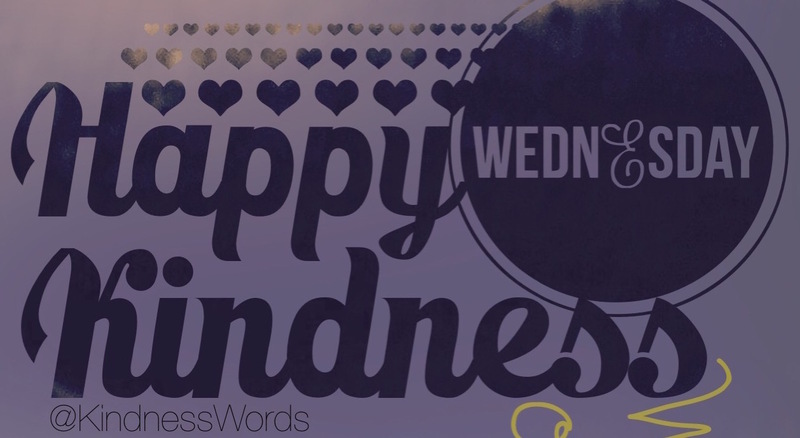 Would the world be a better place if everyone experienced at least one random act of kindness each day? I think so! This week, I am sending letters to friends, family, and strangers—Kindness Letters. But I can’t send out enough cards on my own; so why don’t you join me? Writer, Reader, Adventurer & Designer. I believe we are all capable of great things if only we are brave enough to forge the road leading to our greatness.